Kumawood actress Tracey Boakye has in an interview with Zionfelix on his Uncut show disclosed that despite Ernest Opoku cheated on her in the past which led to their breakup, he was a very romantic boyfriend and a master in the bedroom. Tracey Boakye was speaking to the blogger after the press conference of a new movie yet to be premiered, ‘Away Bus’ where she disclosed how her relationship with Ernest ended some four years ago. 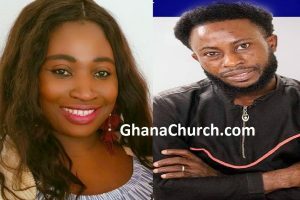 The actress confessed that, although Ernest Opoku was a cheat, he was soo romantic and pampered here a lot when they were dating but their relationship ended after he caught him cheating, and after confronting him, he physically abused her and she also destroyed his car and other things out of anger. 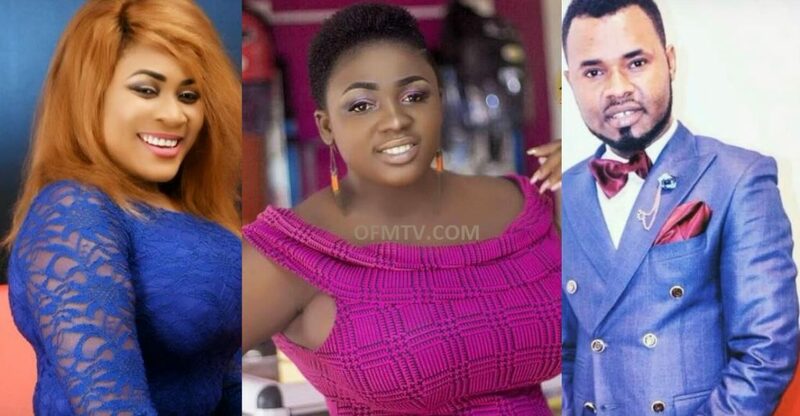 Ernest Opoku got into another relationship with another actress Nayas and things didn’t go well for him after he ended their relationship after 3 months of dating. Rumour has it that, Nayas threw herself on Ernest after she had heard from Tracey Boakye that, he was good in bed.